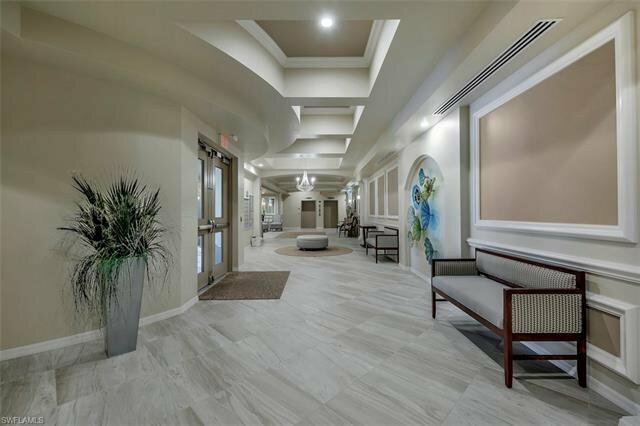 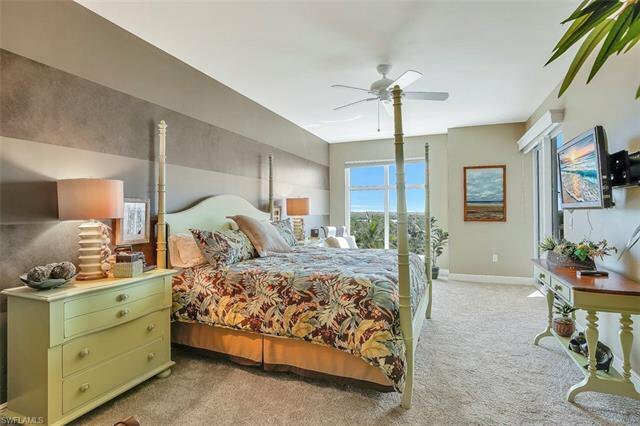 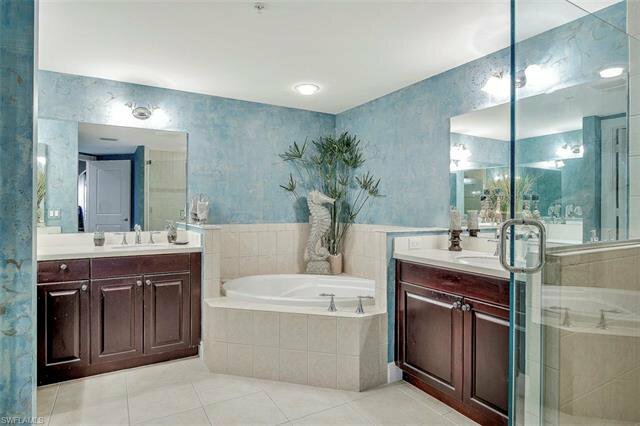 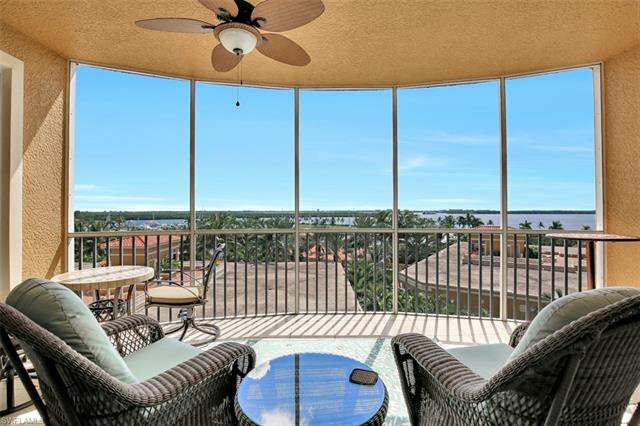 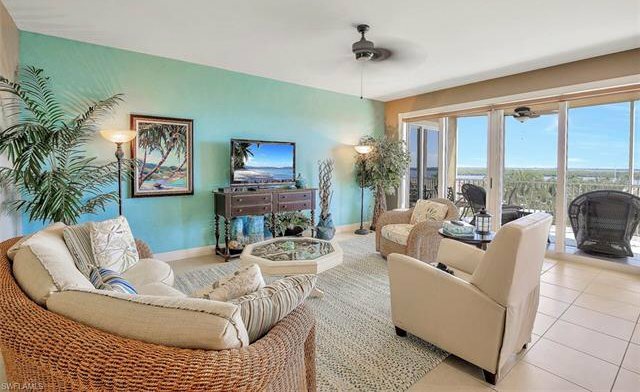 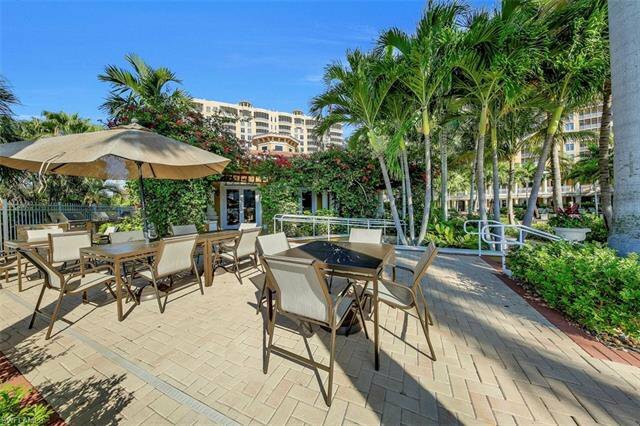 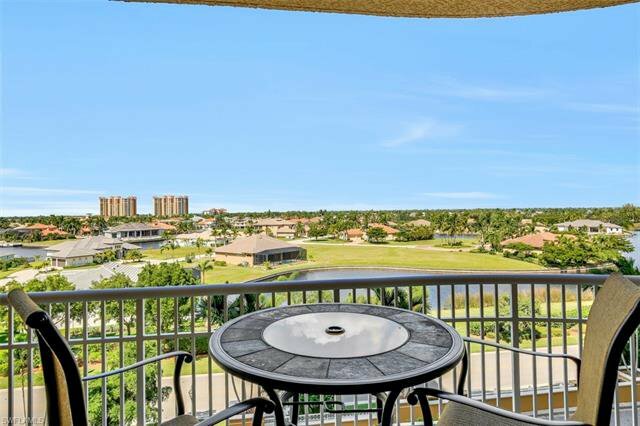 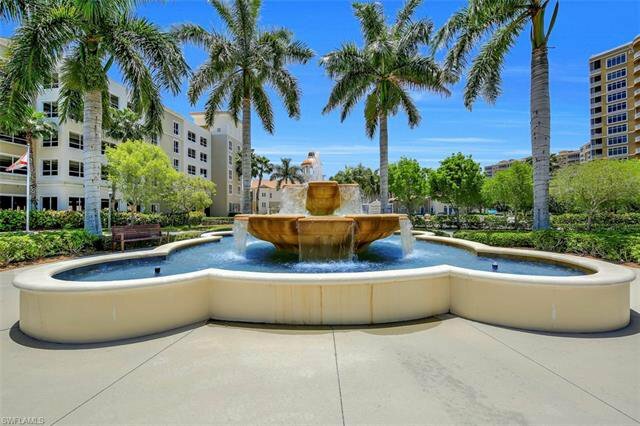 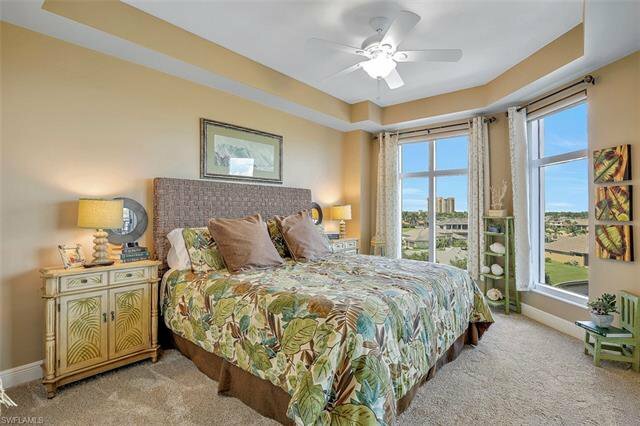 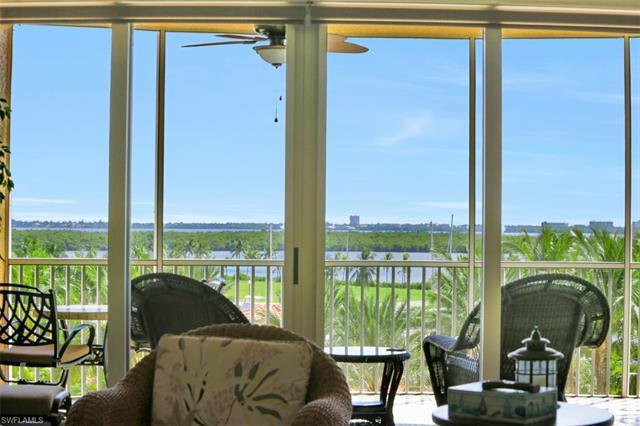 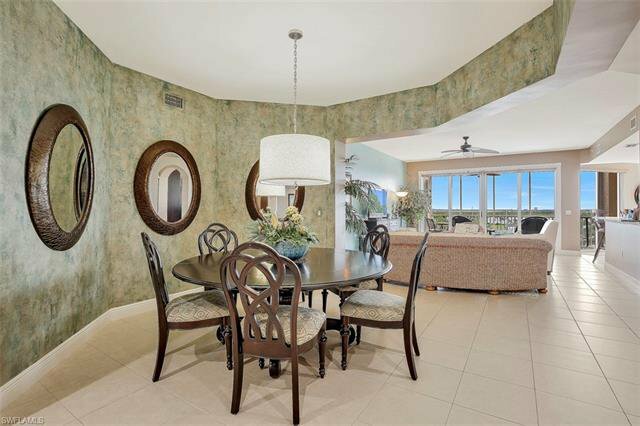 Located right on the Caloosahatchee River this condominium offers you true luxury resort living with the most amazing sunset and water views (Gulf, river, lakes, preserves and canals). 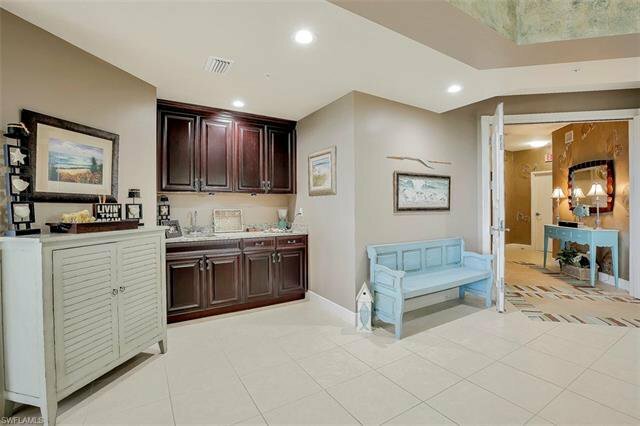 Make sure to watch the awesome drone video and virtual tour as part of this listing! 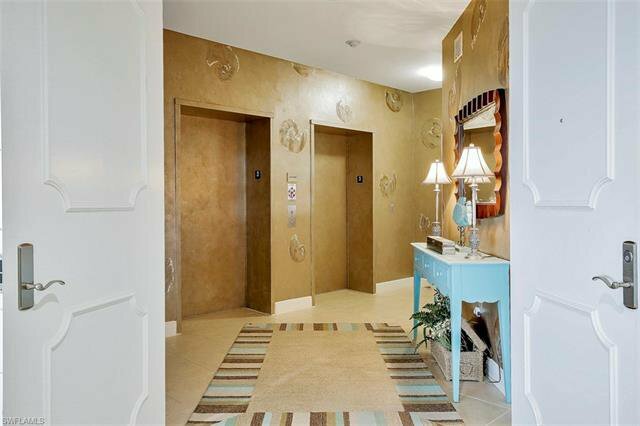 Your private elevator opens up in to this suite which has rich custom cabinetry and a beachy décor which makes you feel right at home in this beautiful 2,970 sq. 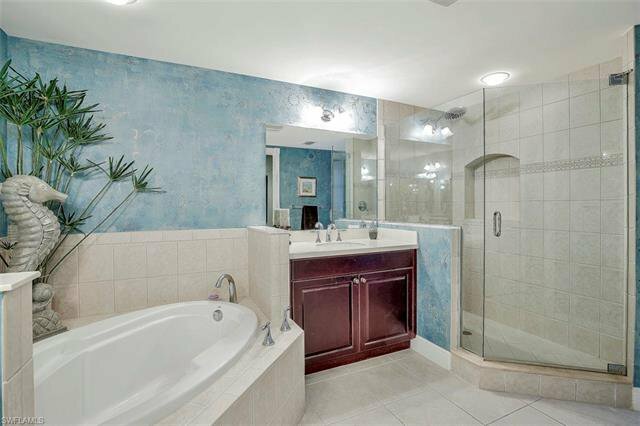 ft suite. 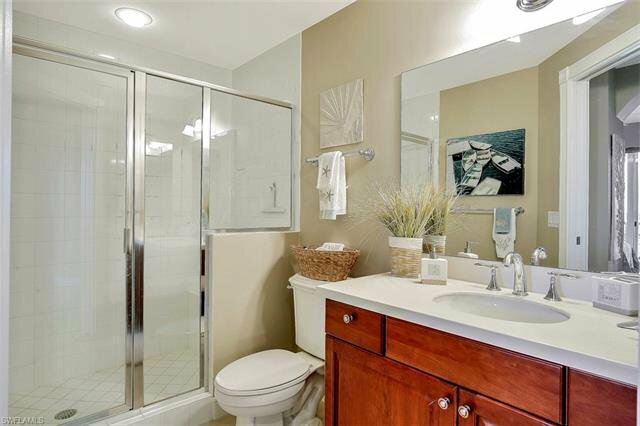 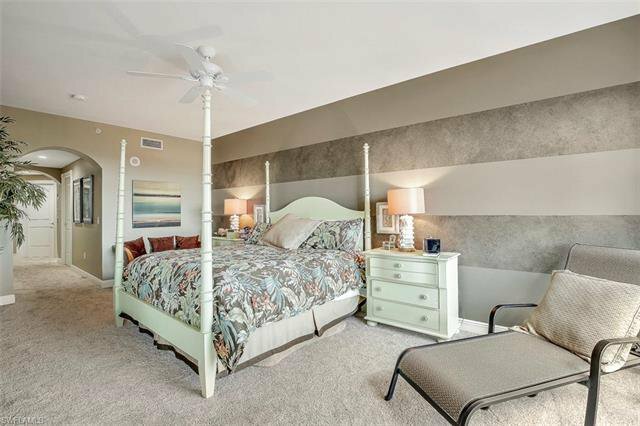 The condo includes three en suite bedrooms plus half bath, a den / office, two balconies and a private two car garage. 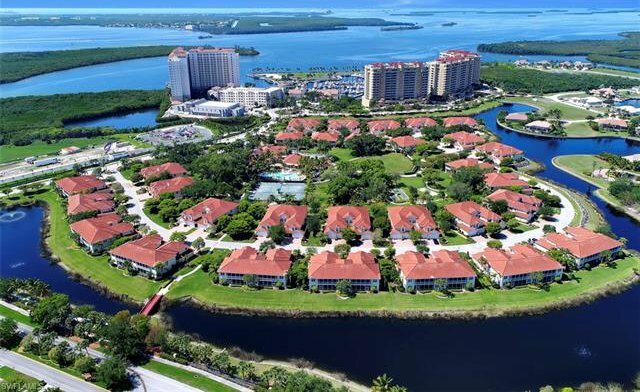 Here you can enjoy the Salt Life, kayaking, boating, beaches and some of the nation’s top state parks. 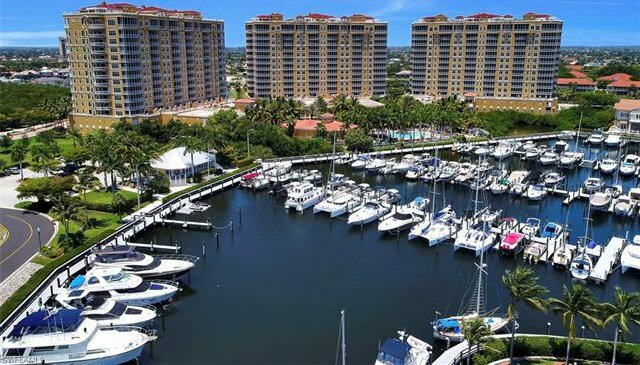 This Boaters Dream is located only minutes from Cape Coral’s Entertainment district and a short drive to Fort Myers. 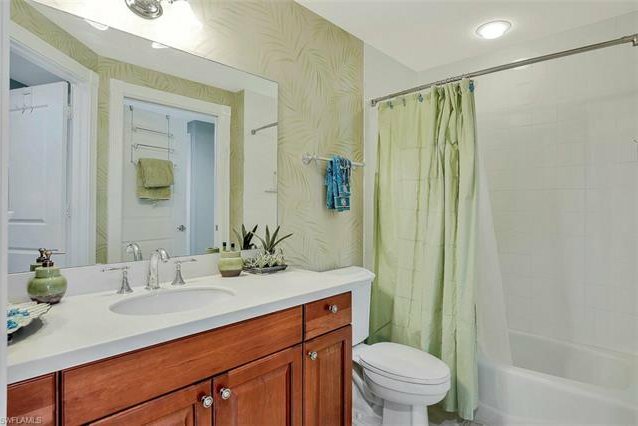 The community is very pet friendly (two pets, no wt. 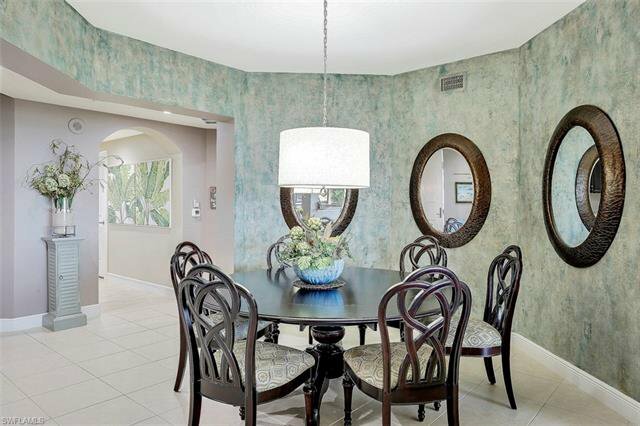 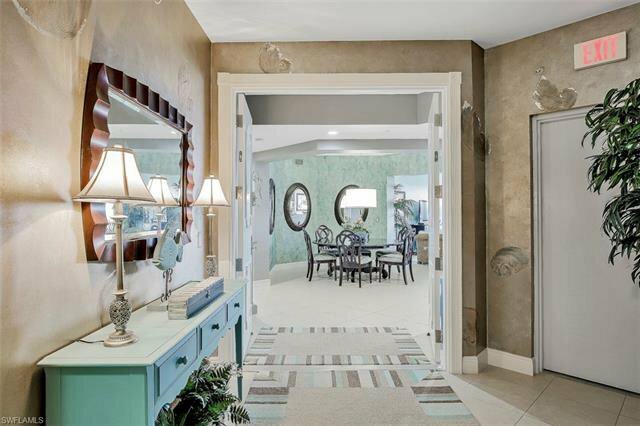 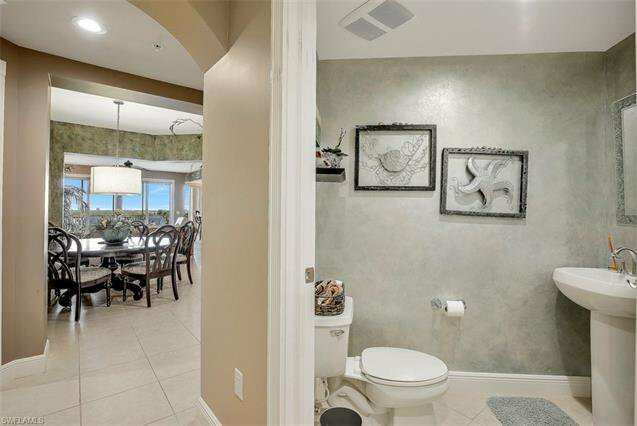 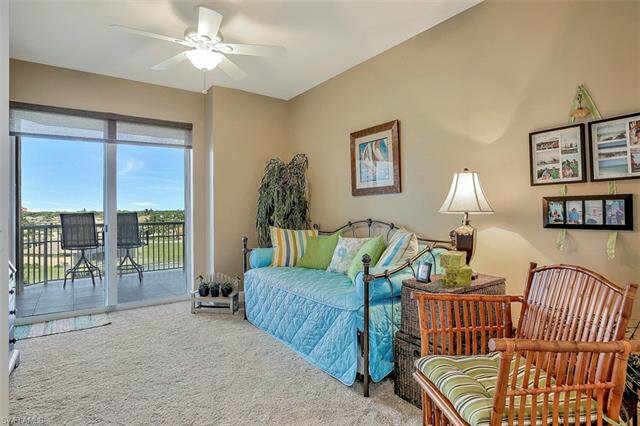 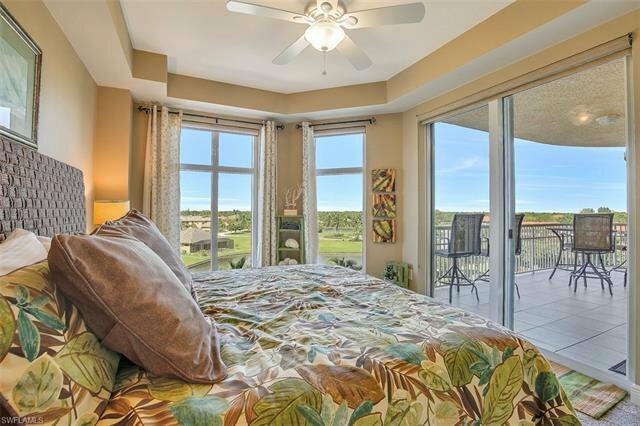 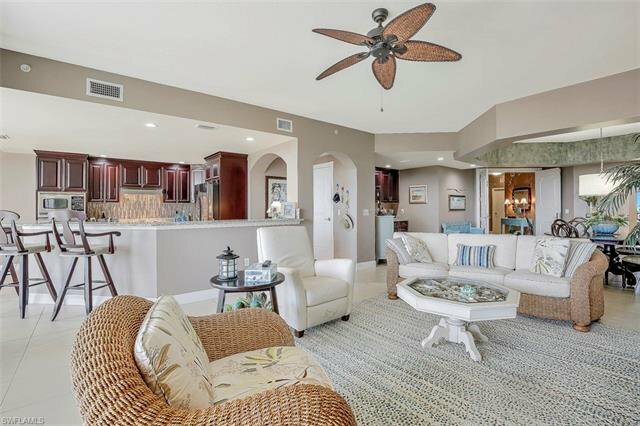 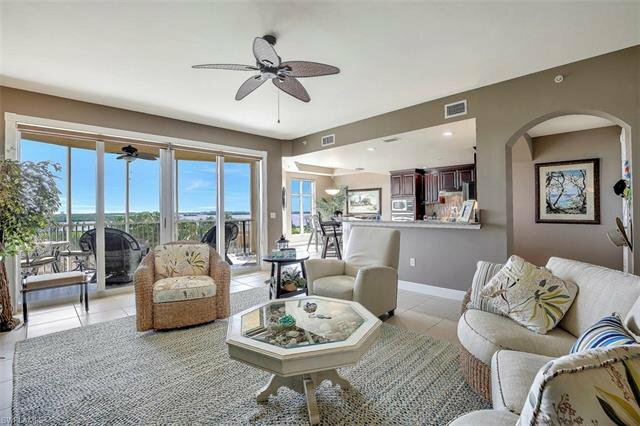 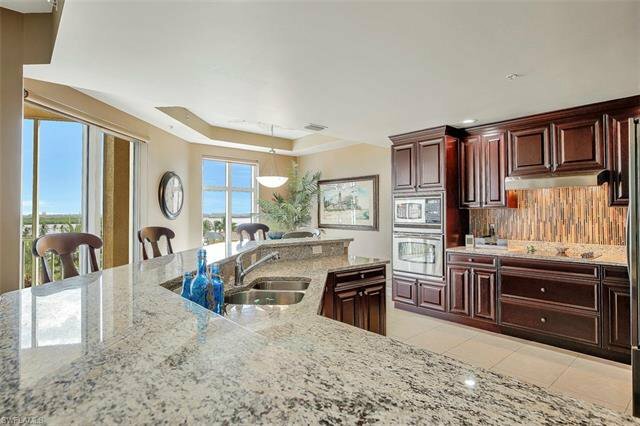 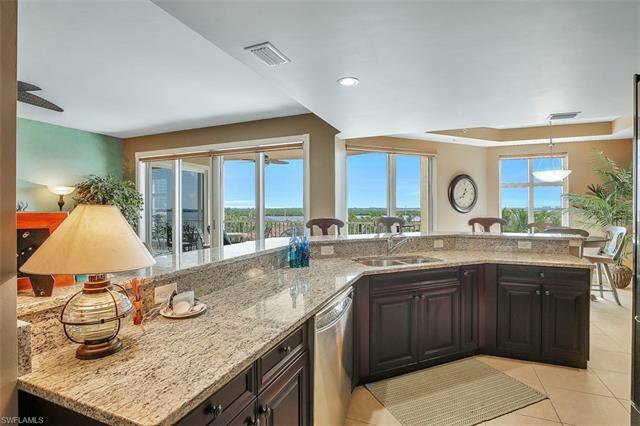 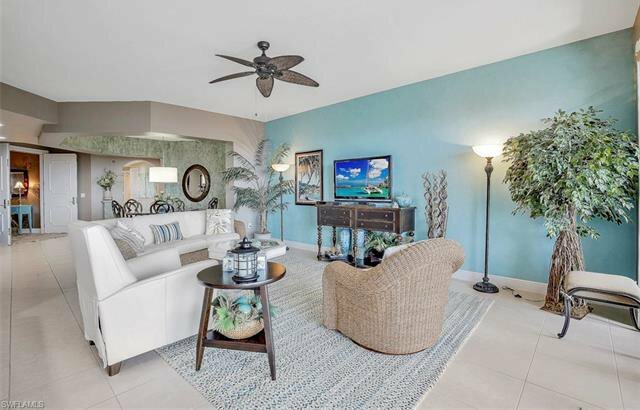 restrictions) and just a short walk away from dining and shopping along the Marina Prominade...Enjoy life in this beautiful resort community at Tarpon Point! 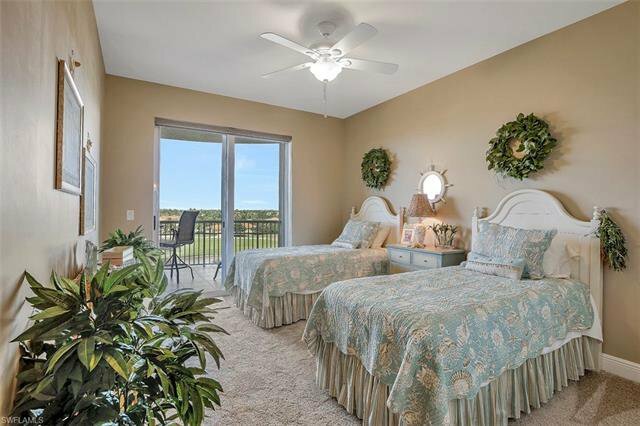 So, whether you are looking for retirement home, vacation home or primary residence, you have found the right place. 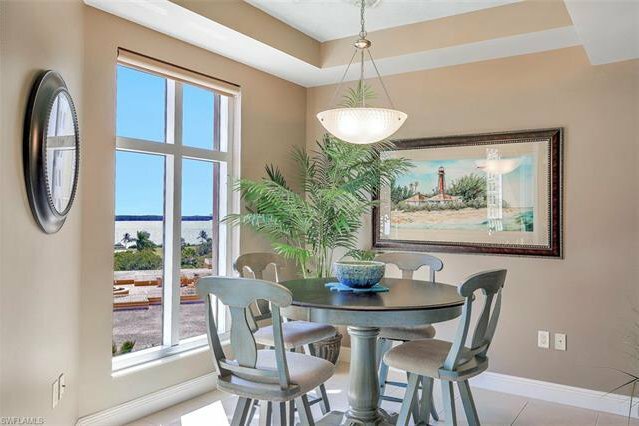 You will be Living the Salt Life if you call today!